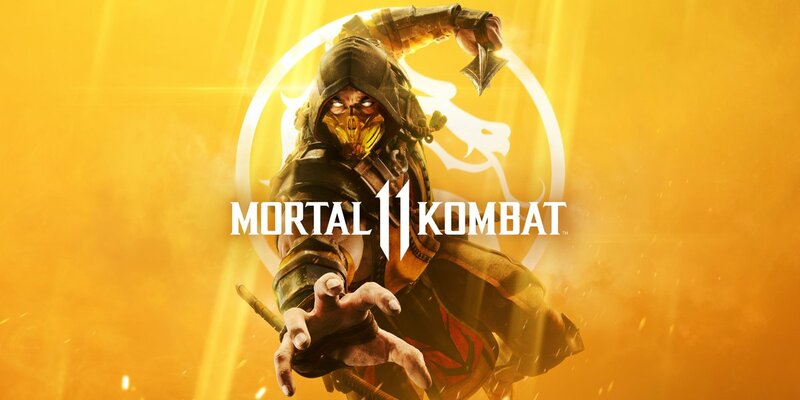 Mortal Kombat is finally back on Nintendo platforms with the release of Mortal Kombat 11 on Switch. See how the game stacks up on Nintendo’s console in comparison to the PlayStation 4 version below. 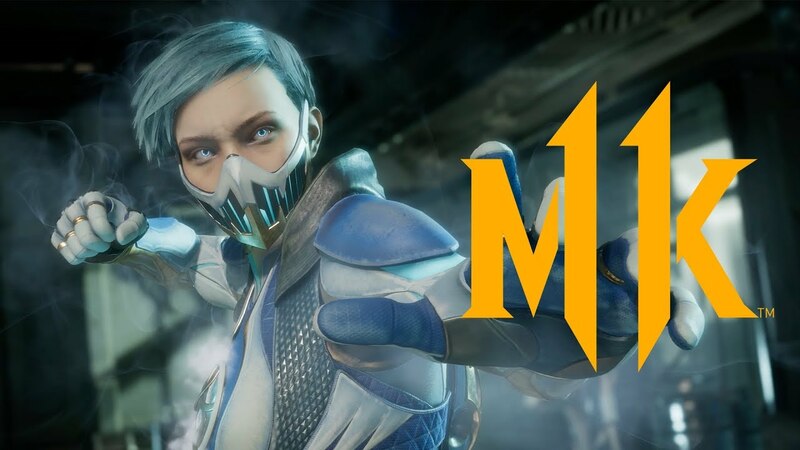 Though she was leaked a few days ago, Frost has now been officially revealed for Mortal Kombat 11. She’s also been given a new trailer – see it below. Some of the first reviews for Mortal Kombat 11 have started to drop. Ahead of its launch tomorrow, we’ve rounded up a few of the early verdicts below. After Mortal Kombat 11’s launch next week, Warner Bros. Interactive and NetherRealm Studios won’t be finished with the game. More characters will be added to the game in the form of DLC. The identity of those characters may have now been revealed. Interestingly enough, the information seems to have been uncovered by poking through the files of the Switch version. 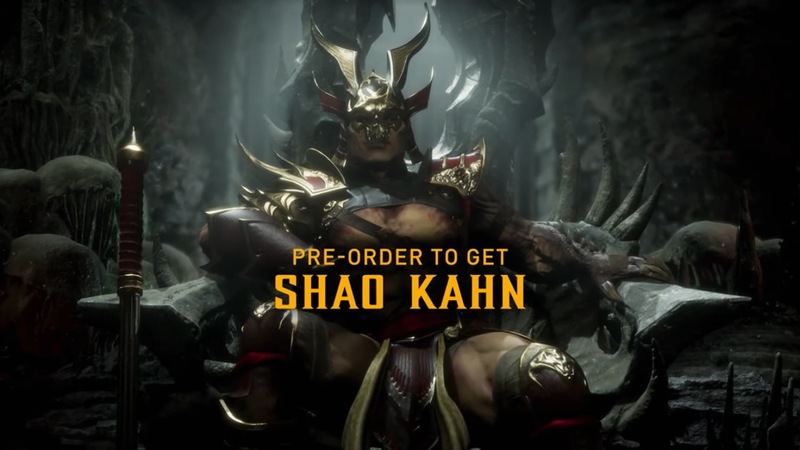 While Mortal Kombat 11 doesn’t launch until next week, it appears to have spread online with the game itself leaking and retailers selling copies early. 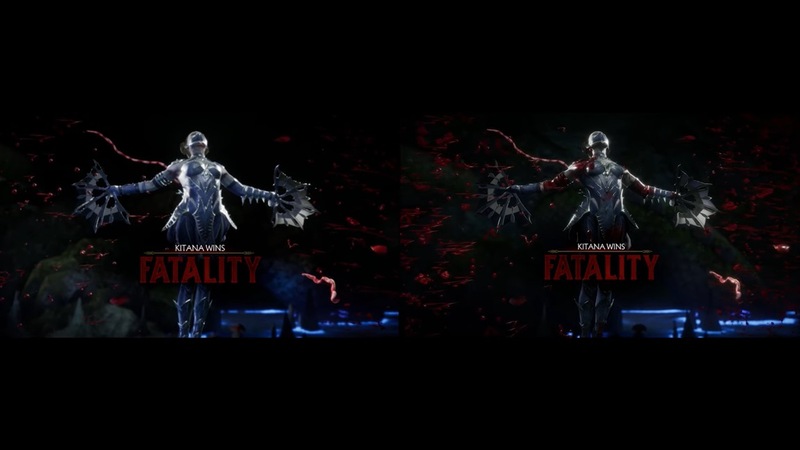 More gameplay is in that shows off Mortal Kombat 11 on Switch. Take a look at 10 minutes of docked footage in the video below. With just a few more days until release, Warner Bros. Interactive has published the official launch trailer for Mortal Kombat 11. Watch it below. A new round of footage is in showing off Mortal Kombat 11 on Switch. Have a look at 8 minutes of gameplay below. 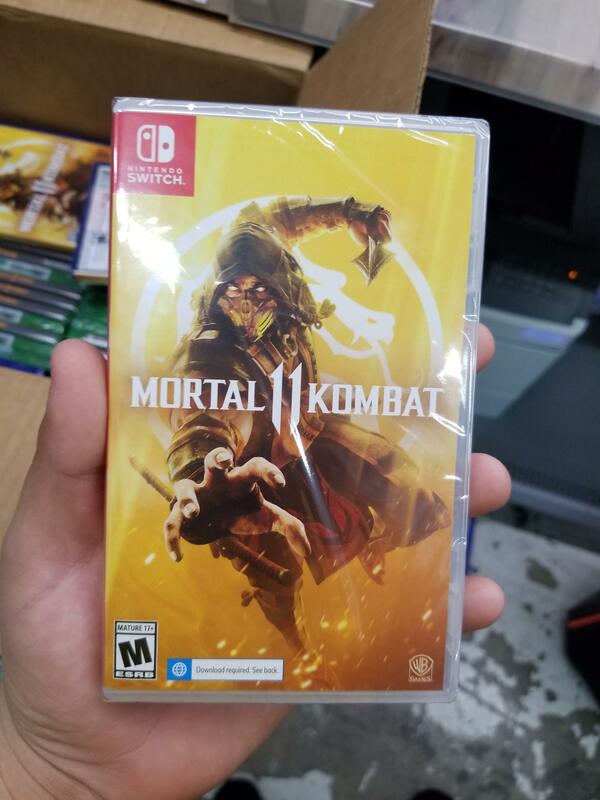 Mortal Kombat 11 joins the lineup of games on Switch with a required download for its physical version. If you purchase the game at retail, it seems you won’t be able to play much of the title without downloading data first. We’re hearing that 20GB of space is required. You’ll also notice that there’s a change in which the download requirement is displayed on the boxart. Unlike past games, there isn’t a huge banner at the top, but rather a small notice next to the ratings logo. In a new video posted today, Warner Bros. Interactive has finally given a look at how Mortal Kombat 11 looks on Switch. Check it out below. 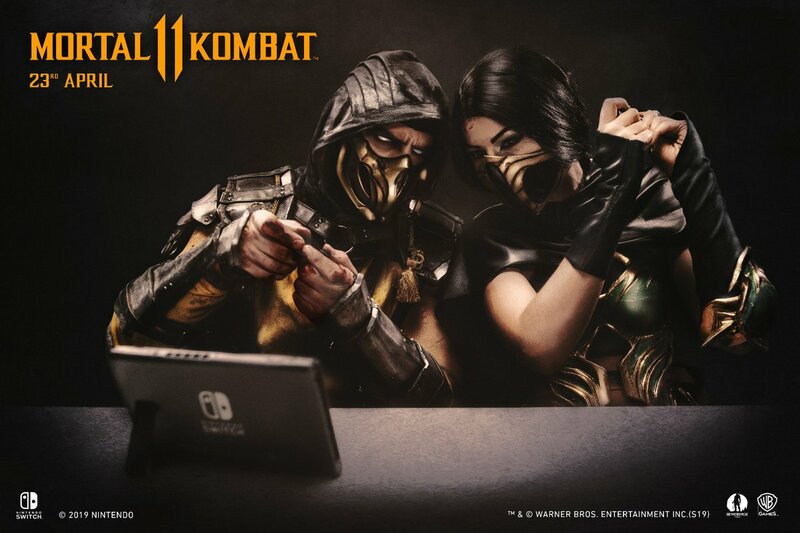 Mortal Kombat 11 launches for Switch on April 23.